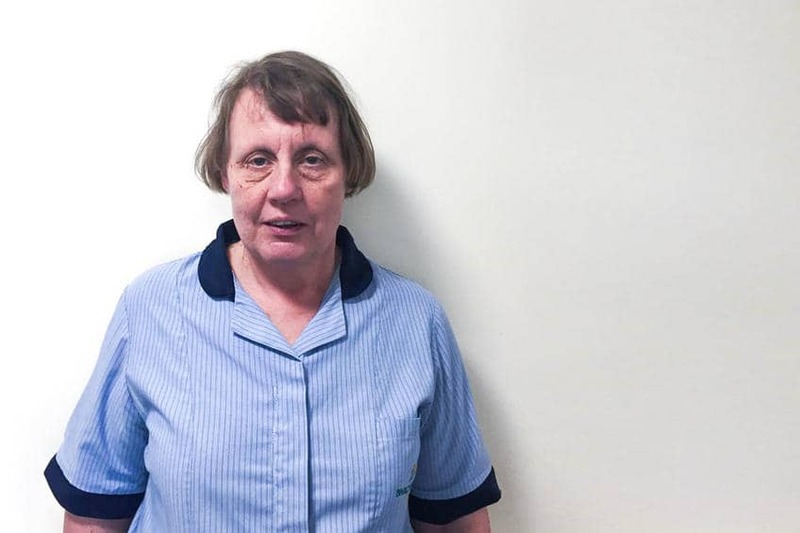 Janet Owston had been working in the local hospital and another care home in the area when she heard about the great reputation of Barchester’s Meadowbeck Care Home and decided she wanted to work there. “I started working at Meadowbeck just one night a week before my children were even teenagers. They’re in their late 30s now, so it’s been a while!” says Janet. Care homes have changed a lot since Janet started her career in care, and so have the residents. Janet has fond memories of many of the residents she has cared for over the years. “One of my favourite residents was a very enthusiastic 80+ lady who I took to three different Boyzone concerts. She absolutely loved them and even had their posters in her bedroom… Shane was her favourite!” laughed Janet.